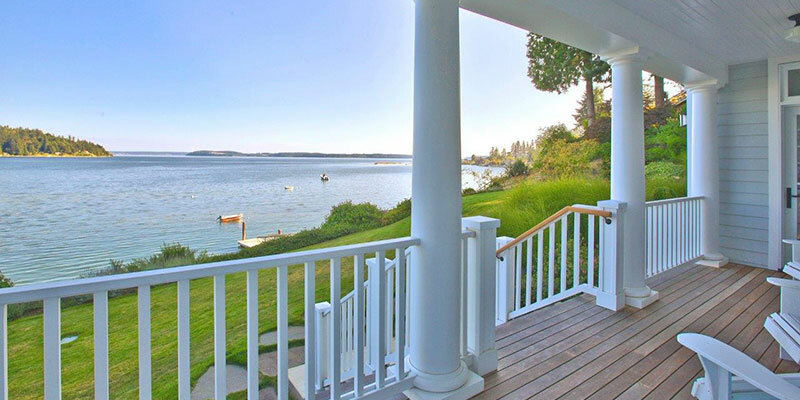 Approaching the mid-year point, when typically, one-half of waterfront sales have closed, the market is on track to end the year with similar volume as last year—115-125 sales. The very high-tier--$2M plus-- has already surpassed the last 2 years in numbers. With 3 closed and 2 pending, that’s a 250% increase, in just the first half of the year. 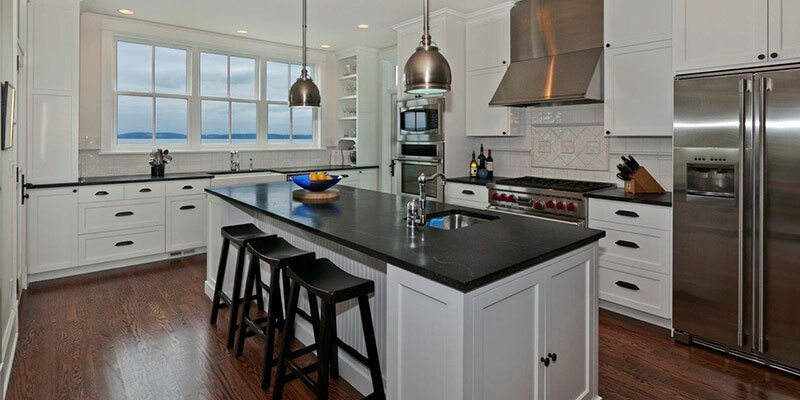 It is likely we’ll see a $3M plus home sell this year as well. 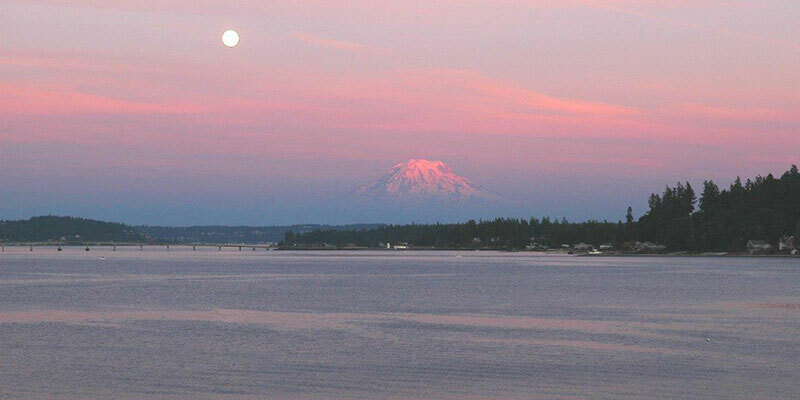 Looking To Buy Gig Harbor Real Estate? 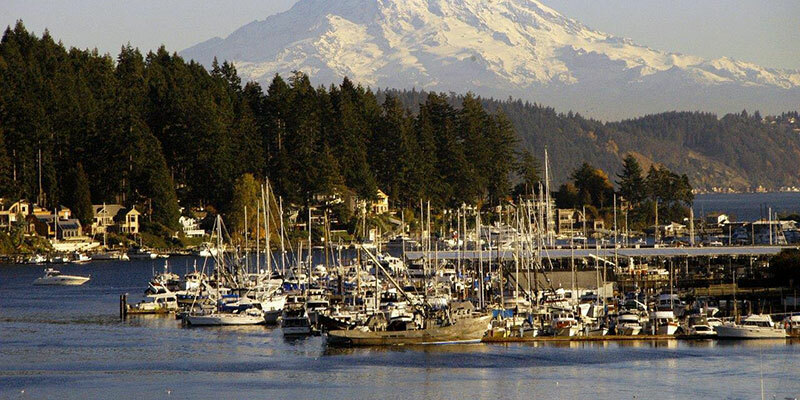 The Gig Harbor waterfront is simply pristine! 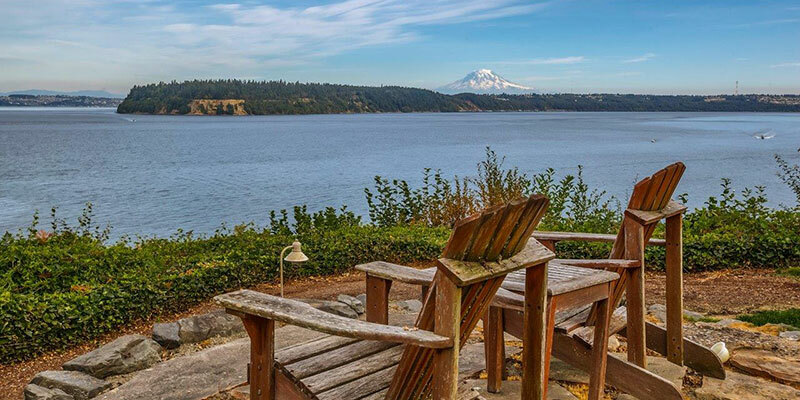 Let me show you some spectacular offerings in Gig Harbor real estate. 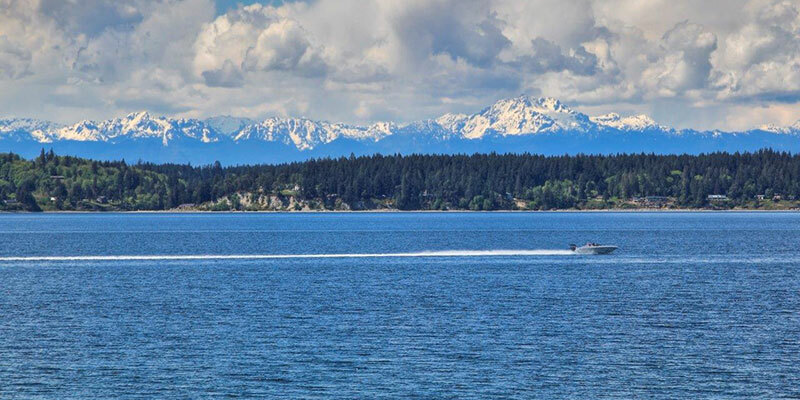 For sale are luxury homes and vacation homes along the shoreline and inland that offer stunning marine and mountain views. 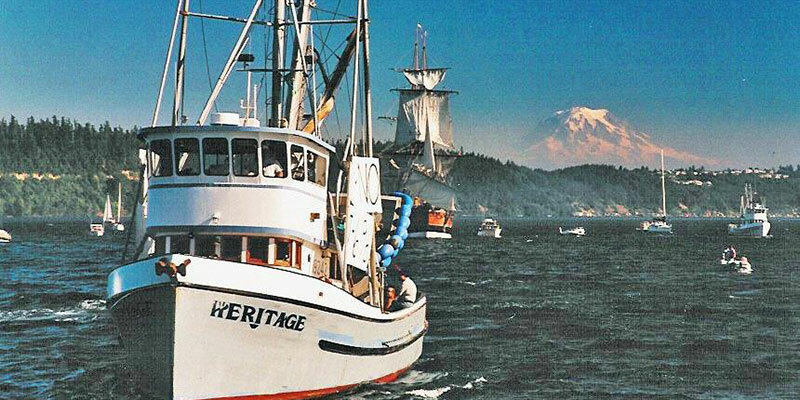 A true sense of community is evident as long-time residents and new friends welcome you to Gig Harbor. 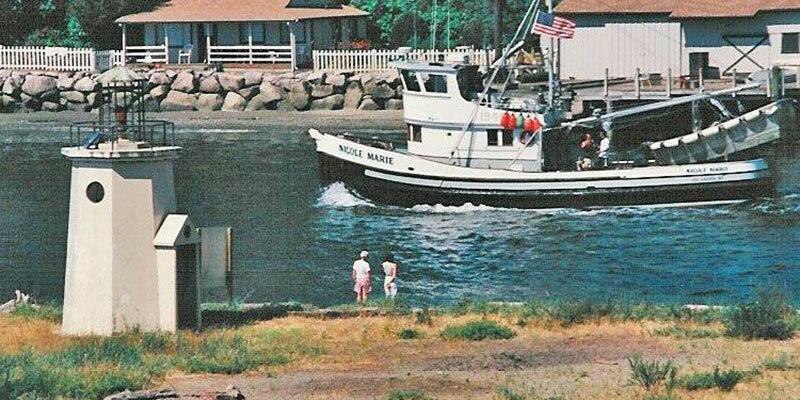 Whether youre looking for waterfront property or property in Gig Harbor, or are interested in Fox Island, Longbranch, Rosedale, Horsehead Bay, or Purdy, Washington real estate, it would be my pleasure to show you the place my family and I have called home for nearly 60 years. 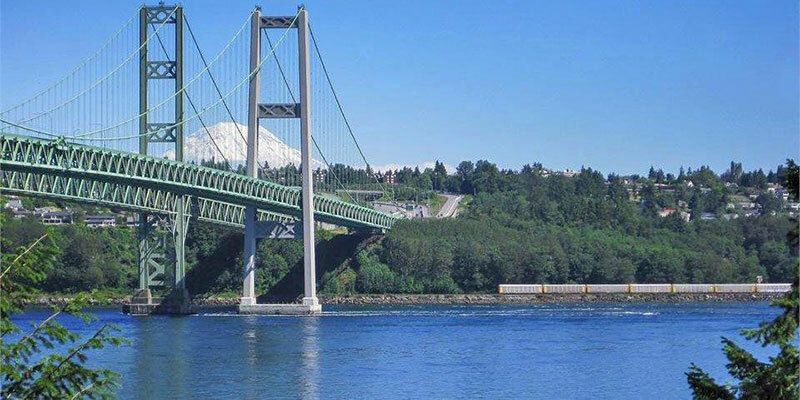 For additional information about buying Gig Harbor real estate, click here. 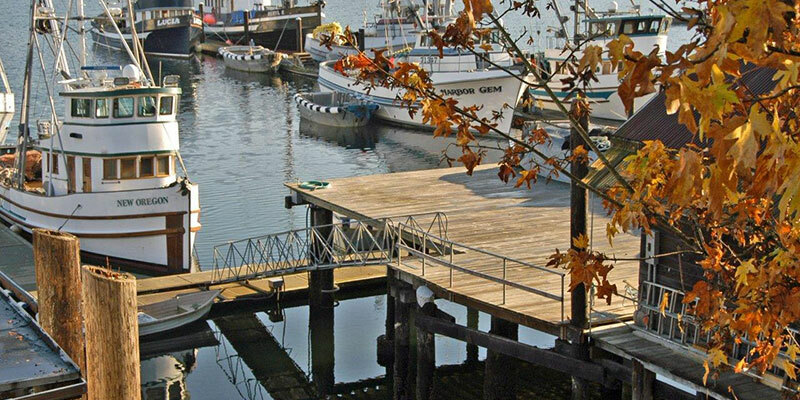 Need To Sell Gig Harbor Real Estate? 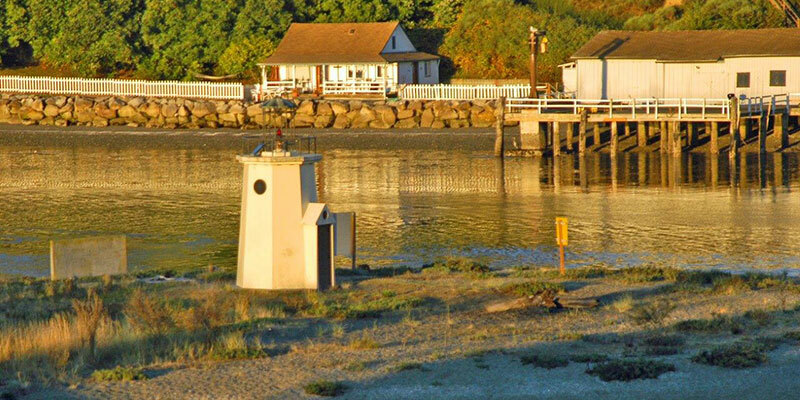 knows how to market your Gig Harbor real estate to gain the most exposure. 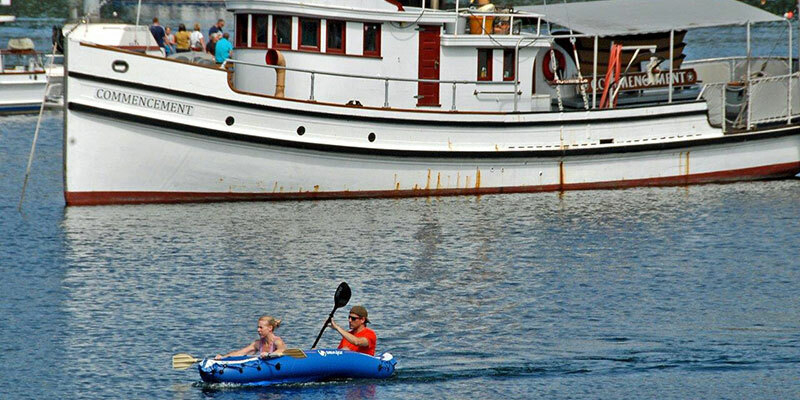 specializes in Gig Harbor waterfront properties and water view properties. 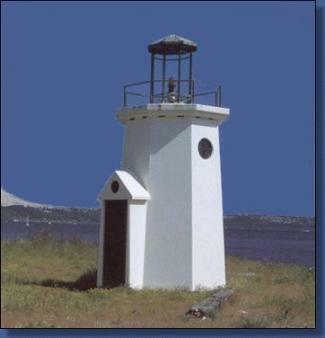 has a reputation in real estate sales as well as construction, renovations, negotiations, and problem solving. 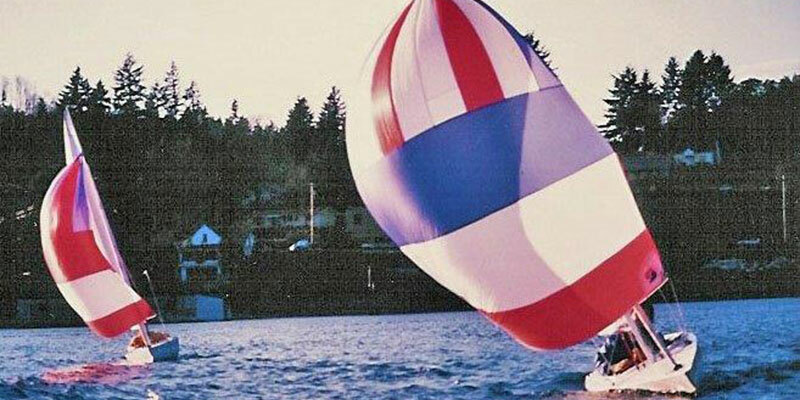 along with her husband, is a known Gig Harbor real estate development expert, creating 26 Gig Harbor neighborhoods. 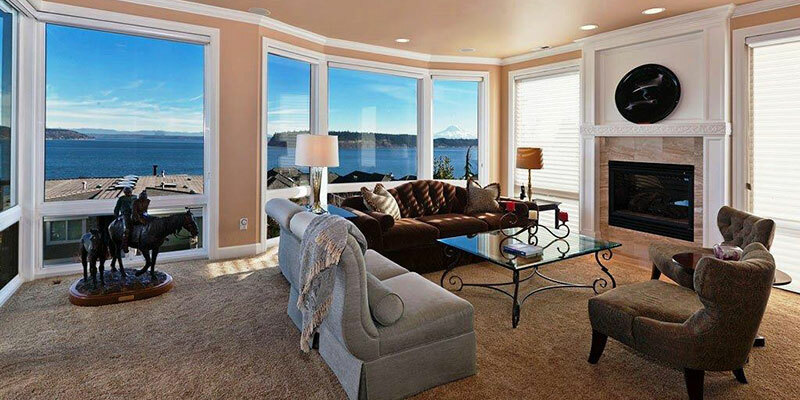 understands what it takes to move Gig Harbor real estate for sale (both residential and commercial). 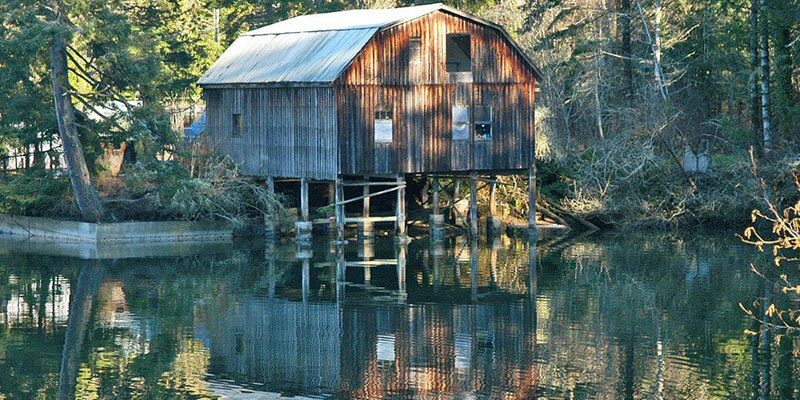 also services the Fox Island, Longbranch, Rosedale, Horsehead Bay, and Purdy, Washington real estate markets. Let me take the pressure off you. I am able to take nearly any piece of property and prepare it for saleable conditionregardless of the kind of professional work it needs. 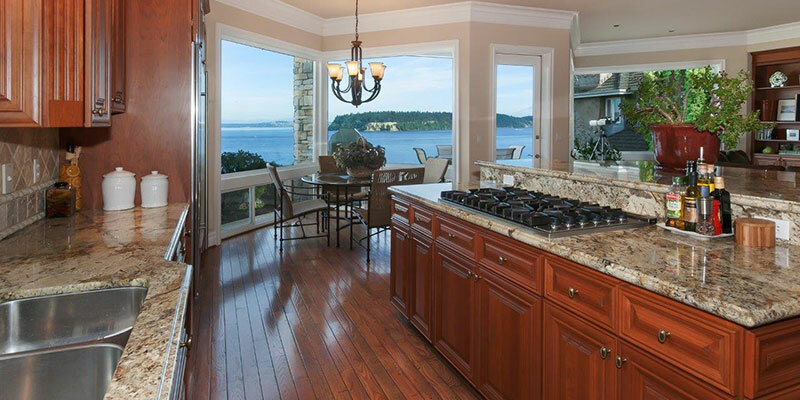 For additional information about selling your Gig Harbor real estate, click here. 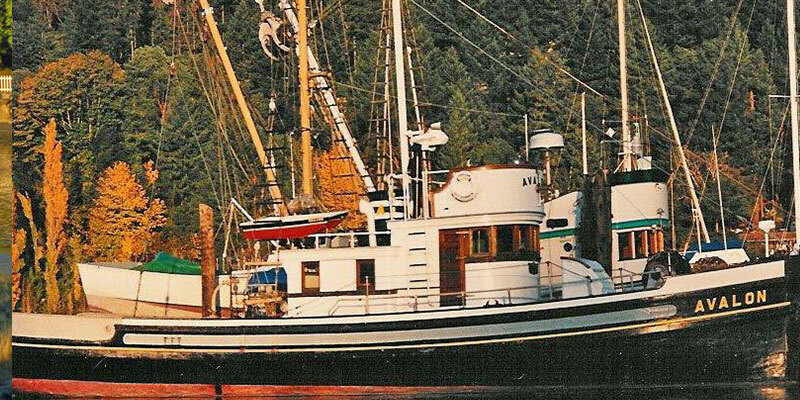 When it comes to premier properties in the area, Ive earned the title Gig Harbor's Waterfront Navigator. Whether you're seeking top dollar for the property you have for sale or are looking for that perfect place to call homeeven if you just have a few questionsIm here to help steer you in the right direction. Contact me today. It would be my pleasure to arrange an appointment to discuss your real estate needs at your convenience. 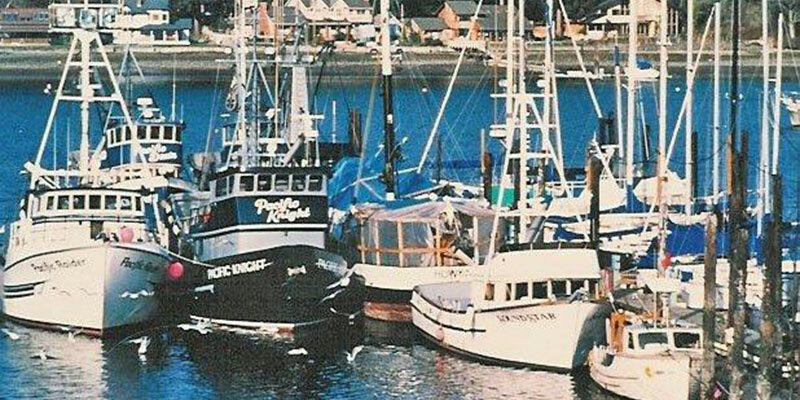 "Carole is Gig Harbor's Waterfront Navigator""
Copyright © Carole Holmaas. All rights reserved.